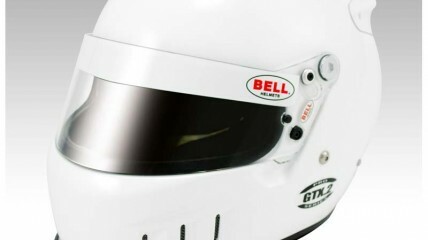 The redesigned GTX.2 is an ideal choice for racers competing in open wheel, open compartment, formula, karting or dirt track forms of racing. 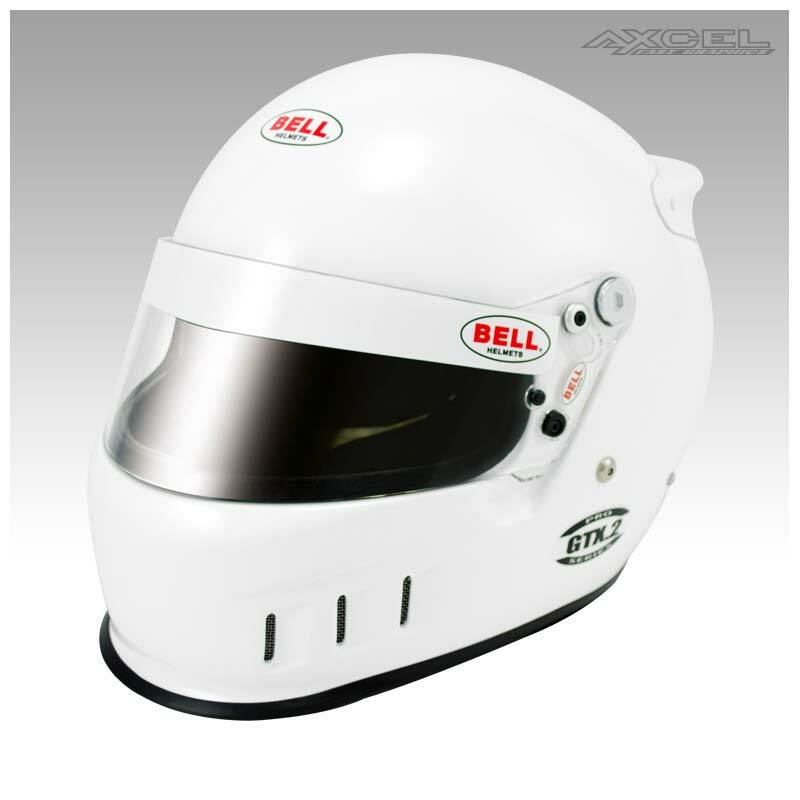 The Snell SA2010/FIA8858 GTX.2 features sleek aero styling including a front chin gurney and integrated rear wing for enhanced aerodynamic stability at higher speeds. With an ultra-lightweight carbon composite shell and pro-style interior for outstanding comfort. The venturi ventilation system allows air to exchange inside the helmet. As air flows over the helmet, the venturi effect increases cooling inside the helmet and prevents shield fogging by creating a vacuum to pull airflow through the helmet. The rear facing chin bar vents and rear exhaust vents allow ventilation while minimizing dust and dirt inside the helmet.